Can you name this Stove? 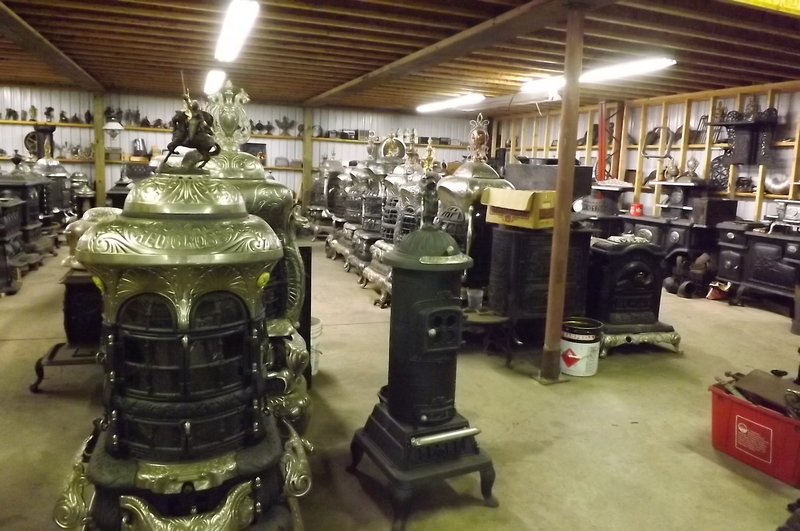 Which stove do you want to restore? 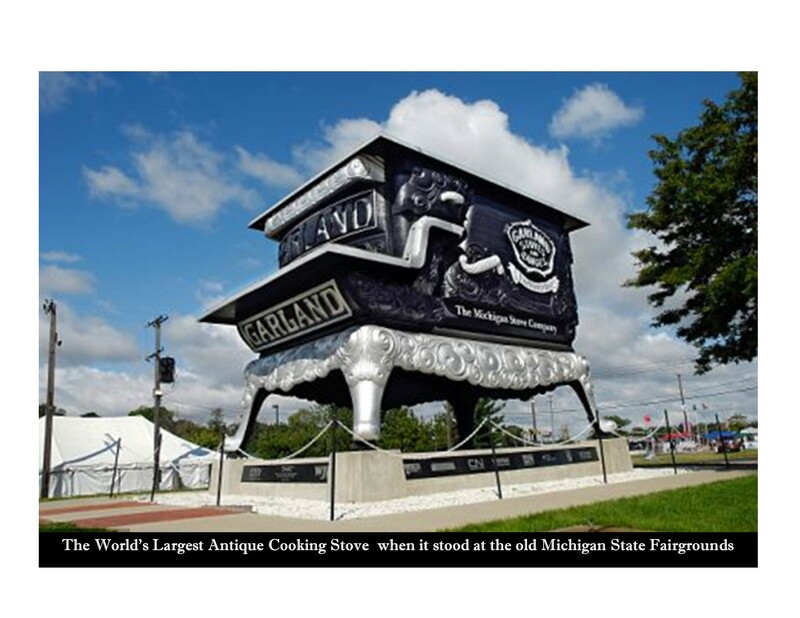 Bryant Stove and Music, Inc. 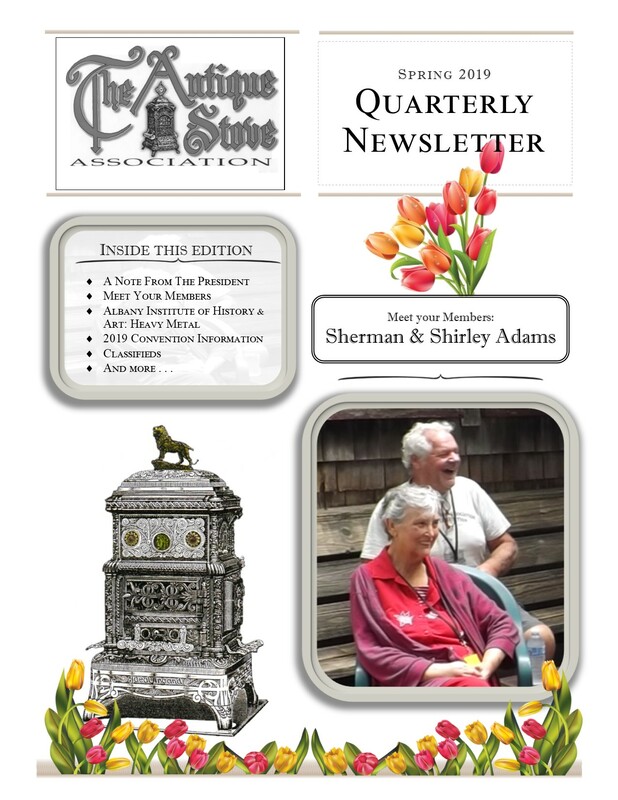 Established in 1984, the purpose of the Antique Stove Association is to provide information about all aspects of Antique Stoves and related items including: their uses, history, manufacturer, repair and value; and to promote fellowship among interested persons. Now available...2005 & 2008-2018 TASA Convention Pins. 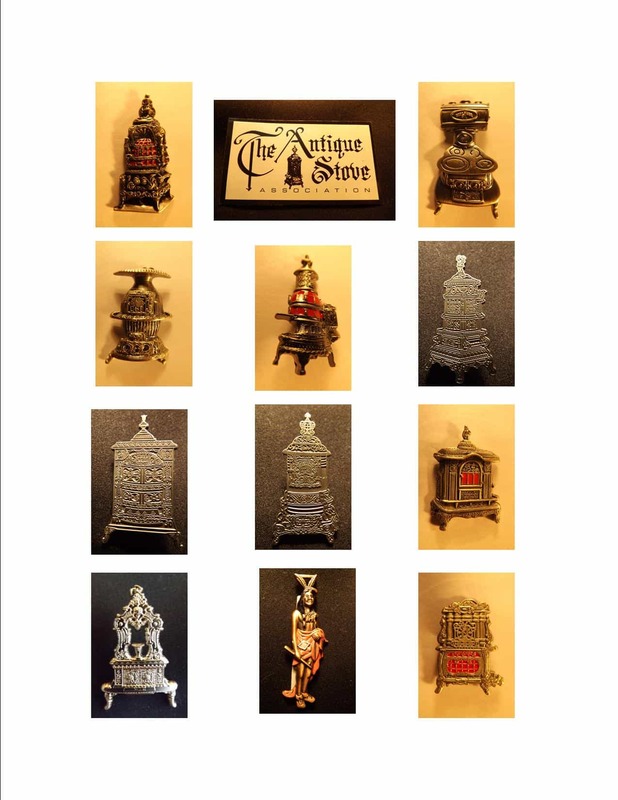 Click below to view and order Antique Stove Pins. The moving advertising space above is available to all TASA members. 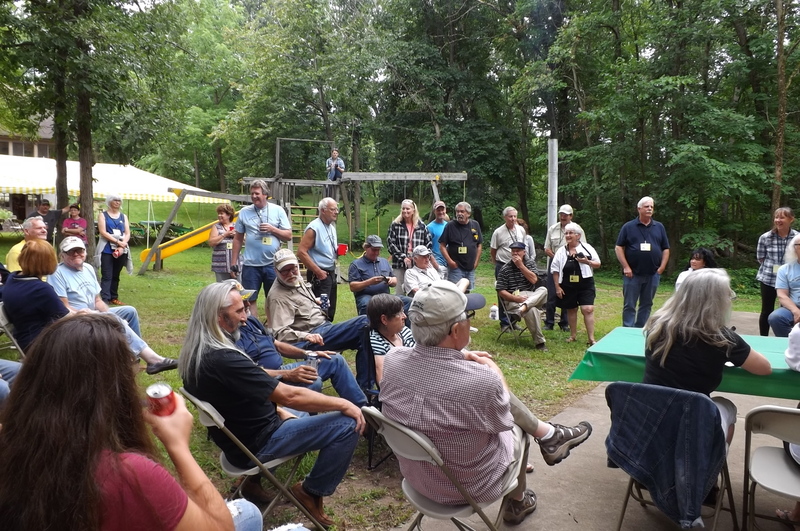 Reserve your space for as little as $140 per year. 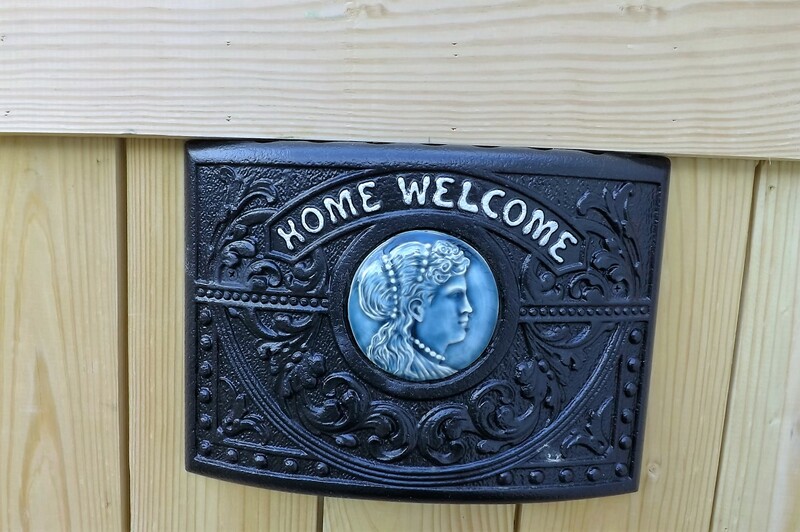 All TASA members can advertise their businesses, stoves, parts, accessories, collectible memorabilia, etc;. 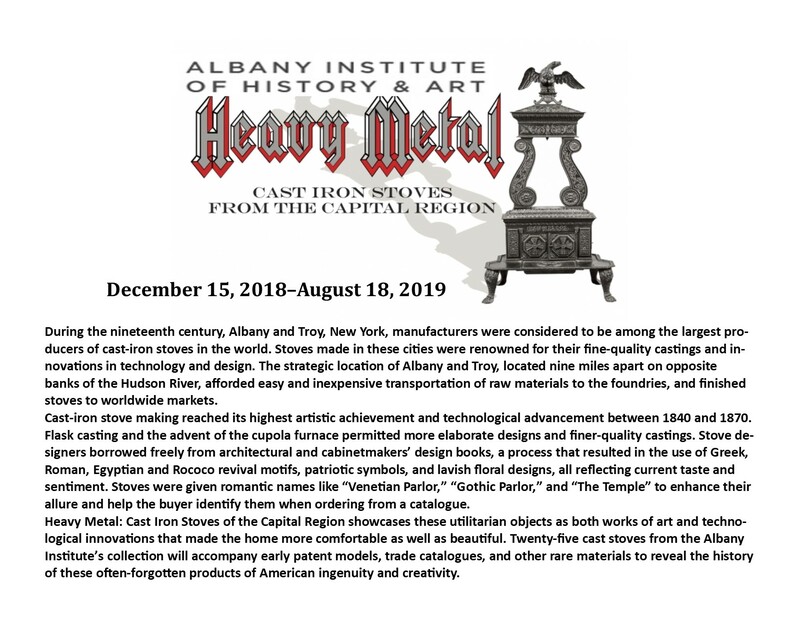 This online web site will reach hundreds of antique stove collectors, and dealers as well as thousands of site visitors. 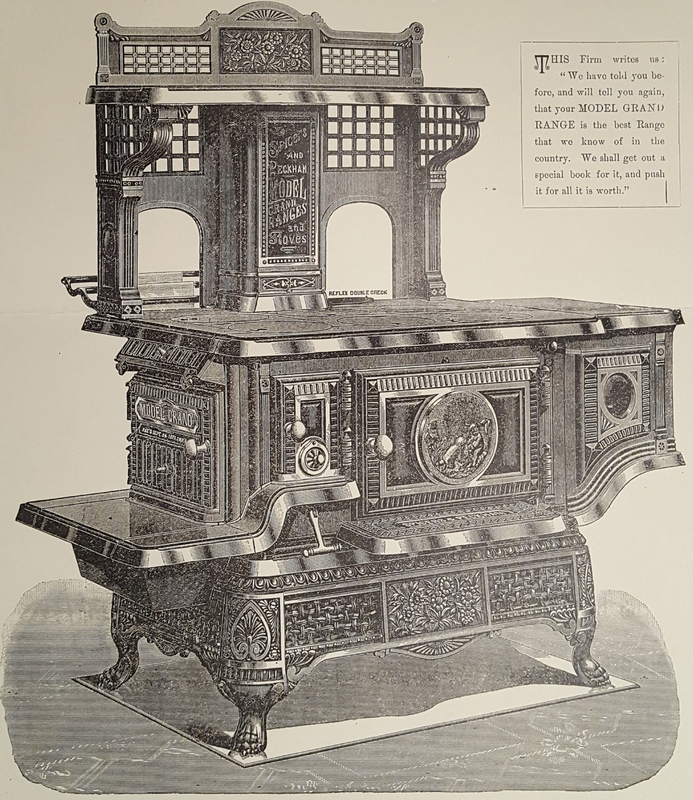 From Antique Toasters to Antique Stoves the Katom Blog looks at Antique Kitchen Equipment. The KaTom Blog is dedicated to aspiring entrepreneurs, food lovers, and chefs as passionate about food as we are.